Don’t forget Dad!!! Father’s day is this Sunday. 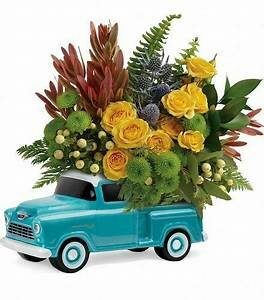 Father’s day is this Sunday and we have options for pick up or delivery. Let us whip together a snack or gourmet basket for the head foodie in your family. I know flowers are usually a girl thing but don’t leave out Dad. There are fresh flower options for that #1 man in your life. 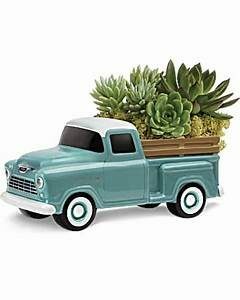 Let Dad know how special he is with our new Teleflora Chevy pick up trucks. Next post: Happy Independence Day USA!!! !